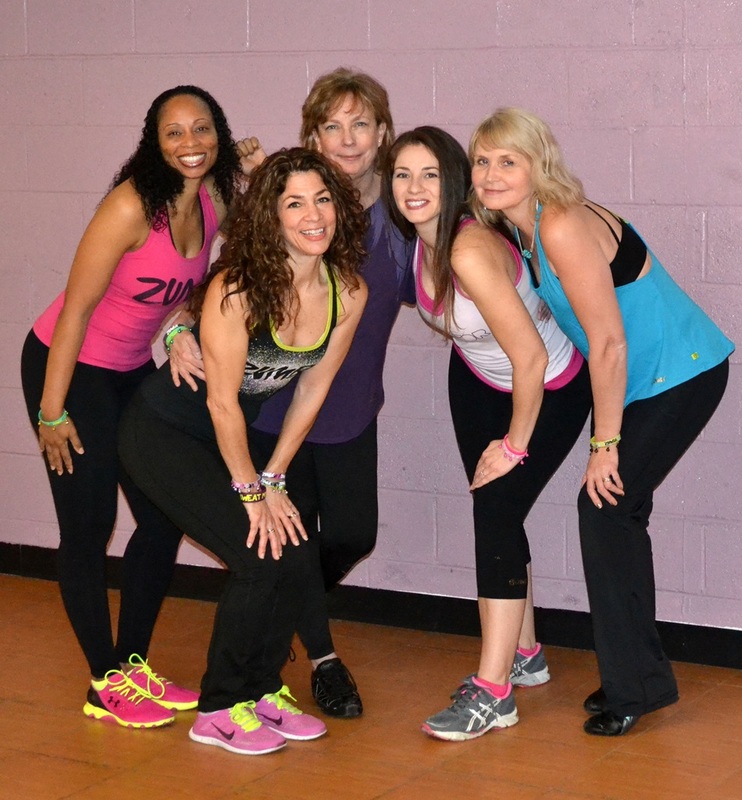 Do you Zumba? We Do! Dance? Do you like to move to a catchy Latin beat? Just walk in and join the class. Bring your favorite smile and be ready to burn calories. 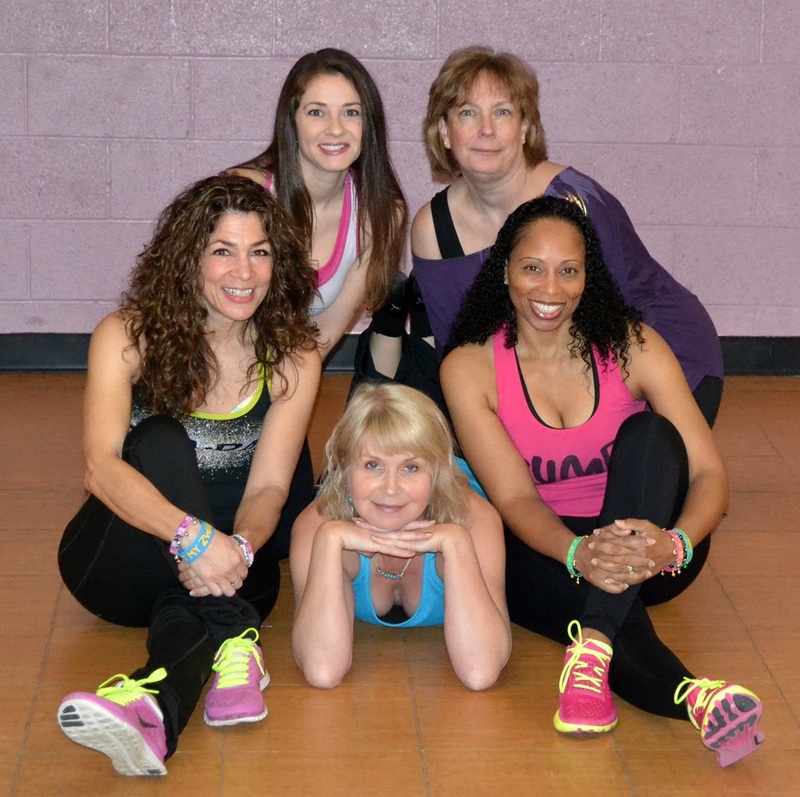 This class is high energy fun that will boost your cardio. 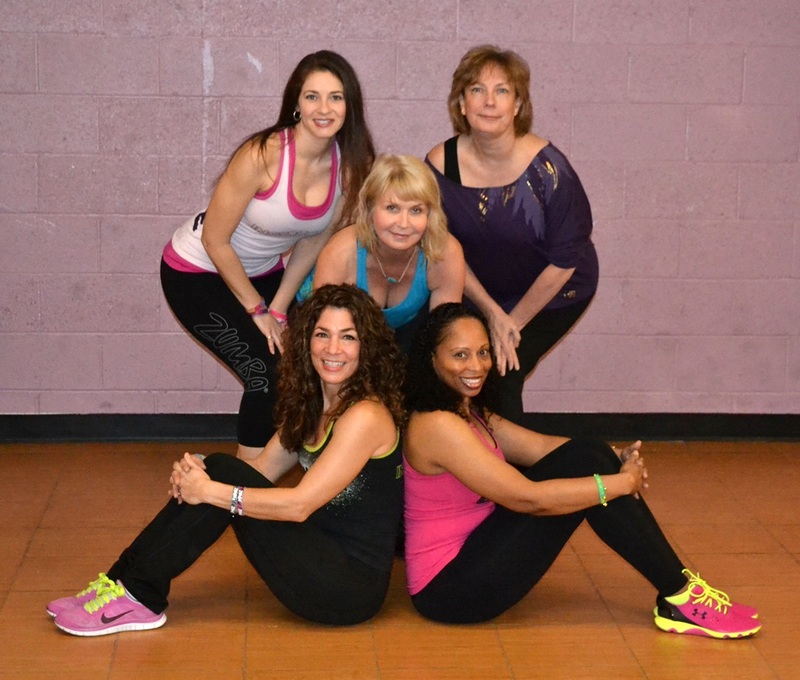 ~ ZUMBA® - Latin Dance Fitness class. 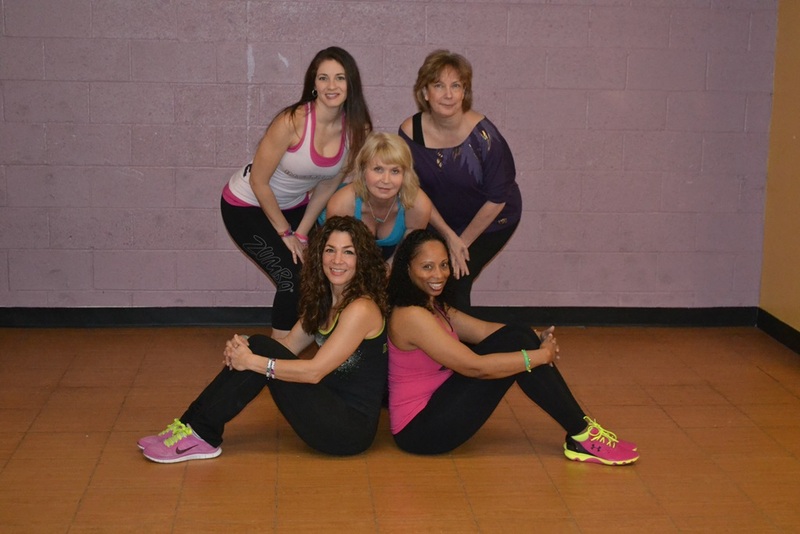 This is an "interval training" class where the tempo changes throughout.